There is a statistically small relationship between children's screen media use and ADHD-related behaviours. This is the finding of an extensive literature review on this subject carried out by researchers from the UvA's Center for research on Children, Adolescents and the Media (CcaM). The review also reveals several shortcomings. For example, the effects of programme pacing and violent content on ADHD-related behaviour is still not clearly understood, and much remains unknown about how individual differences in temperament, development and social factors influence such behaviours. As a result, the researchers call for a systematic series of empirical studies on the relationship between screen media use and ADHD. Their results were recently published in the journal Proceeding of the National Academy of Sciences. Over the last four decades, there has been a significant increase in the number of children and adolescents diagnosed with attention deficit hyperactivity disorder (ADHD). This has led scholars and healthcare professionals alike to repeatedly attribute the increase to the violent, arousing and fast-paced nature of screen media entertainment. However, the degree to which screen media use and ADHD are linked remains a point of debate. 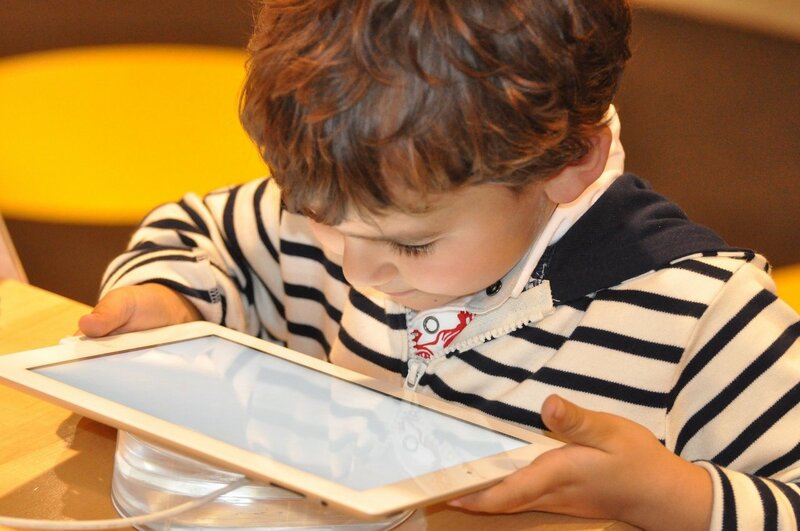 To throw light on the current body of knowledge and to open the way for future research, UvA researchers Ine Beyens, Patti Valkenburg and Jessica Taylor Piotrowski decided to do a systematic review of four decades of scientific research on the relationship between children's screen media use and ADHD-related behaviour such as hyperactivity, impulsivity and attention problems. The researchers used the so-called Differential Susceptibility to Media effects Model (DSMM) to systematically organise the literature, identify possible shortcomings and to point the way for future research. The scientific literature revealed evidence that points to a statistically small relationship between screen media use and ADHD-related behaviour. It also showed that individual differences such as gender or aggressive traits can influence this relationship. 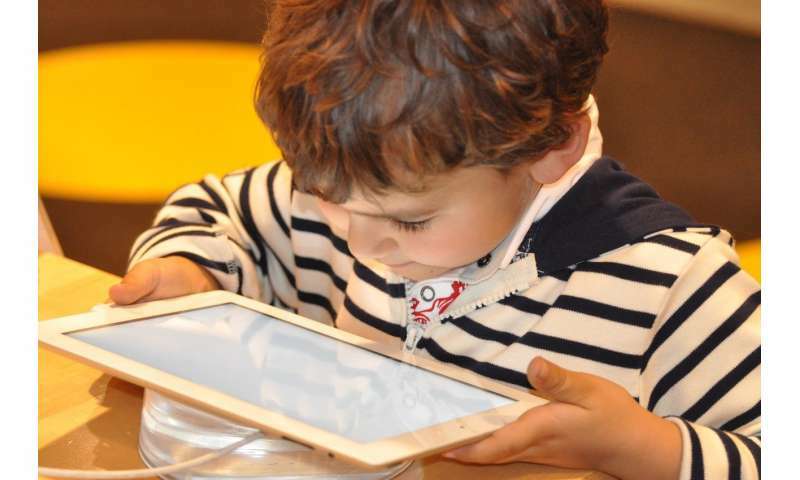 On the basis of their findings, the researchers therefore recommend that future research on the relationship between screen media use and ADHD-related behaviour focus on causality, underlying mechanisms and individual differences in susceptibility. "Up till now little attention has been paid to causality in the relationship between screen media use and ADHD. This makes it difficult to determine whether media use is the cause or consequence of children's ADHD-related behaviours, or both," says Beyens. "We also need to take a closer look at the role of violent media content and pacing (the tempo of media content) in the emergence of ADHD-related behaviour and examine associations of different types of media use with executive functioning skills, including working memory, inhibitory control and attention, that have been linked to ADHD-related behaviours." In addition, the researchers believe it is important to seek further evidence for possible differences in susceptibility to media effects on ADHD by examining age differences, dispositional susceptibility and social sensitivity. The development of a child, his or her temperament, character and the social context in which the child is raised all have an influence on the type of media (and media content) the child uses and how he or she responds to it. Beyens: "Studying individual differences is crucial for determining who is or isn't susceptible to screen media effects. Only by carrying out more empirical research will it be possible to better understand the relationship between screen media use and ADHD."